The track hears the emcee delve into issues like depression and loneliness, steering away from the status quo of subject matter in today’s Hip Hop landscape. Additionally, ‘Spacewalker‘ features accompanying visuals which complement the overarching themes of the record, by illustrating himself within the darkness of empty parks and fields. Following the success of the release, TLF were lucky enough to chat with Wellie and in turn got to learn more about who he is as an artist. (TLF) For those who don’t know, who is Wellie? Wellie is a Rapper and Producer who is also part of Blond Paper, a collective that promotes all forms of art and self-expression. 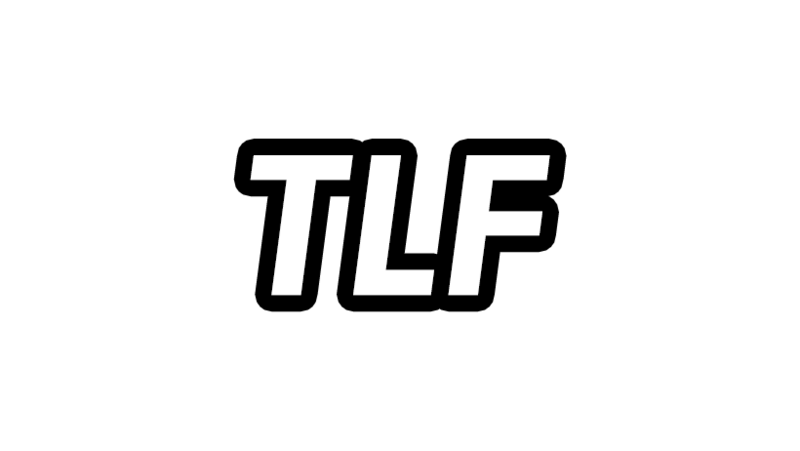 (TLF) How would you describe your style, what really sticks out to you? I like to think of my style as indifferent and artistic. By artistic I mean self-expressive and not the clichéd “artistic” term often thrown around. All in all for me what sticks out is the ambient atmospheric production and visuals. (TLF) Who would you say are your biggest musical influences when it comes to creating and why do these people resonate with you? Kanye West and Young Thug have had the most significant influence on me and my sound. Kanye West because of his forward thinking and maximalist approach to his production. Young Thug for me it’s all about the uniqueness of his vocal melodies although unconventional he does push the boundaries of what Hip Hop can be and should be. (TLF) Tell us about your new single ‘Spacewalker’, what does this record mean to you and what was the inspiration behind it? The song came from a concept about a man from another planet (Spacewalker) who comes to Earth, and in the song, he is coming to terms with what it is like to be lonely and how to deal with it. The meaning of the record changes depending on the mood I am in, but the underlying concept is that even though we are all different, we all want to be loved or feel like we belong somewhere. (TLF) You really did an incredible job of bringing the single to life, what was the creative process behind the scenes like? Thank you. Visuals to me are always important, so when I am creating a song, I will be visualising how the video should be. The creative process was pretty straightforward, night time and empty parking lots were a priority as they would give a sense of loneliness and detachment. (TLF) Looking forward, what else can we expect to see from Wellie in the future? Are there any more releases or upcoming shows that we should be aware of? Visuals, visuals and visuals. There will be more releases next year, and one early next year and people should expect bigger visuals for all the releases.